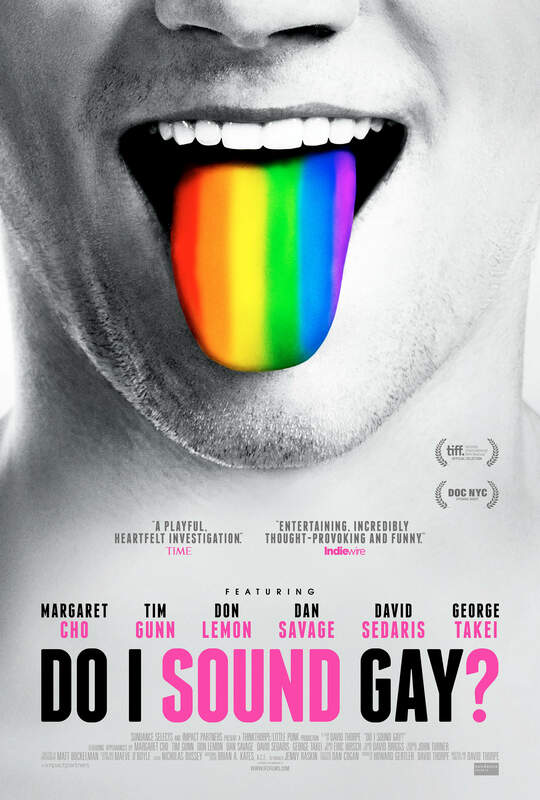 On behalf of Sundance Selects, you and a guest are invited to a screening of DO I SOUND GAY?, a witty and provocative look at the stereotype of the “gay voice” from New York journalist David Thorpe. The documentary premiered at the 2014 Toronto Film Festival and screened as the opening night selection of DOC NYC. It will open theatrically in New York at the IFC Center and be available on VOD on Friday, July 10. A national rollout will follow. 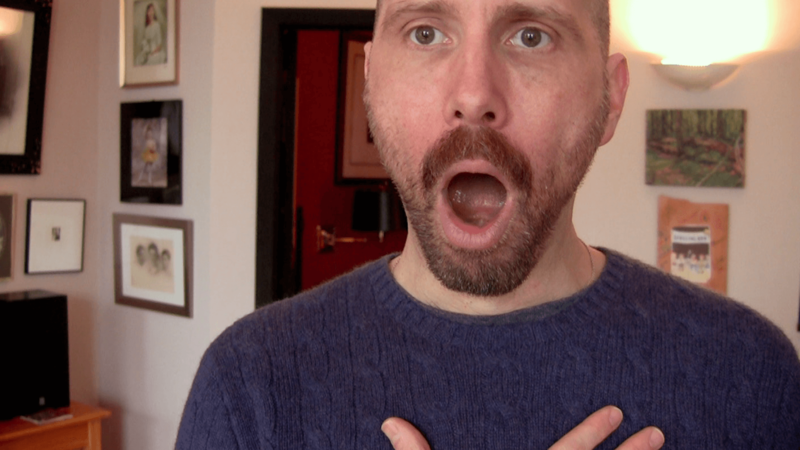 After a breakup with his boyfriend, first-time filmmaker David Thorpe embarks on a journey of self-discovery, confronting his anxiety about “sounding gay.” Enlisting acting coaches, linguists, friends, family, and total strangers, he quickly learns that many people—both gay and straight—often wish for a different voice. What starts out as a personal journey becomes a chance to unpack layers of cultural baggage concerning sexuality, identity and self-esteem. Thorpe also gains frank and funny perspectives from public figures such as writers David Sedaris and Dan Savage, comedian Margaret Cho, actor George Takei, and fashion guru Tim Gunn. Drawing upon movie and TV clips, the film traces a cultural history of the gay voice—ranging from closeted icons like Liberace to a string of cartoon villains—which places Thorpe’s self-consciousness in a broader context and illuminates the complexity at play in this seemingly personal issue.